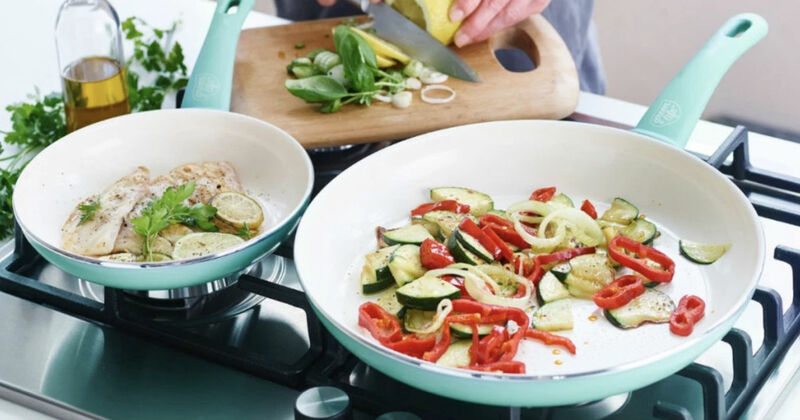 Walmart.com has this GreenLife Ceramic NonStick 4-Piece Cookware Set in turquoise or black for only $19.99 (Regularly $59.99). SAVE 68% off the original price! WOW!!!!! OR Free 2-day shipping on orders over $35.